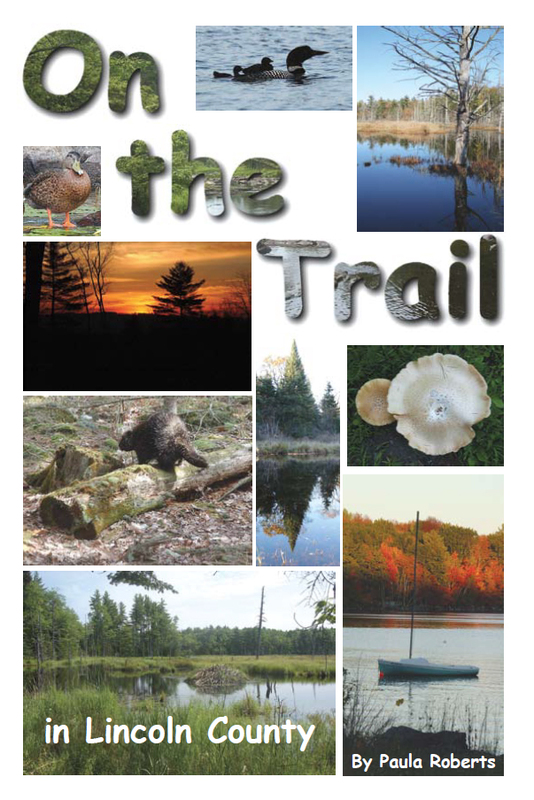 On The Trail in Lincoln County is a book focused on all of the outdoor activities available to the public in our great community. From the Forward: “Those of us who live in Lincoln County have the biased opinion that we live in one of the most beautiful places in the world. After hiking over 90 trails in every corner of Lincoln County, I am convinced of it.” Available for purchase at our facility at 116 Mills Rd, Newcastle, Maine or call us at (207)563-3171 and we will mail you a copy. For $15, this book will give you hours of entertainment and provide access to some of the most beautiful hiking trails in Midcoast Maine.